Post-Gazette education writer Eleanor Chute updates us on the latest from Point Park University. More than 11 years after faculty at Point Park University voted to unionize, the university today announced it is dropping its legal challenge over whether they can form a union under the National Labor Relations Act. 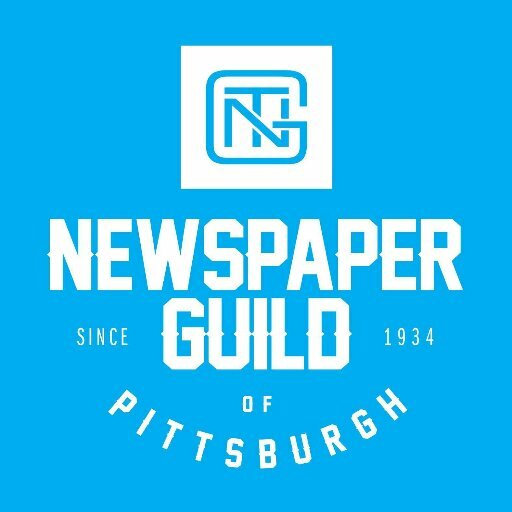 After a unionization drive, faculty voted in June 2004 in favor of joining the Newspaper Guild of Pittsburgh/Communications Workers of America by a ratio of more than 3-to-1. Education writer Eleanor Chute: echute@post-gazette.com or 412-263-1955. Click here to read the full story on the Pittsburgh Post-Gazette web site.